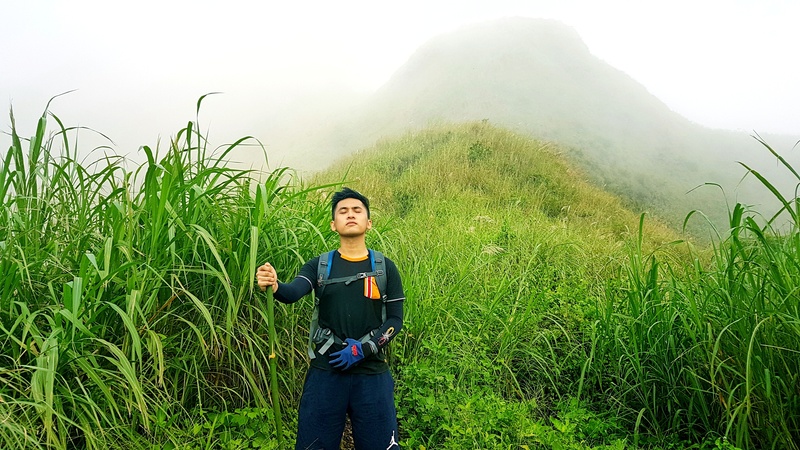 Life gets more of its flavor from the adventures we get to experience- from a simple trip to somewhere where we can have the serenity we have been looking for and just like any other human being in this world who loves to explore the beauty of nature, once again, we climbed another beautiful mountain. 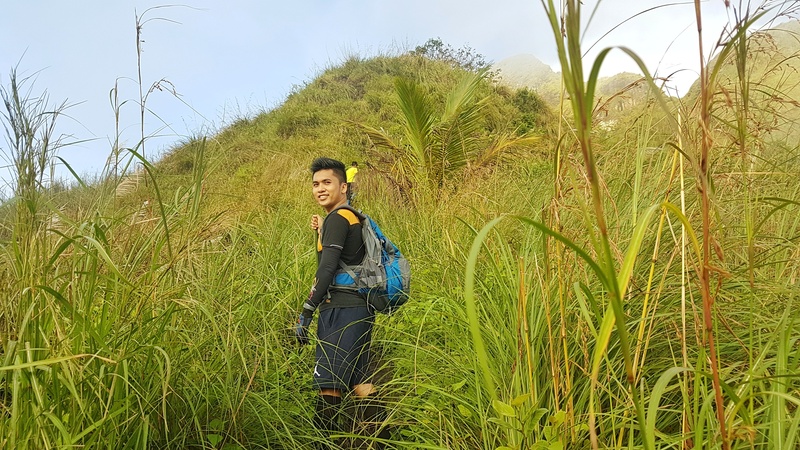 Mt Batulao is 2-3 hours away from Manila that has been tagged as one of the most famous hiking destinations for enthusiasts that offers a magnificent view of provinces of Batangas and Cavite. 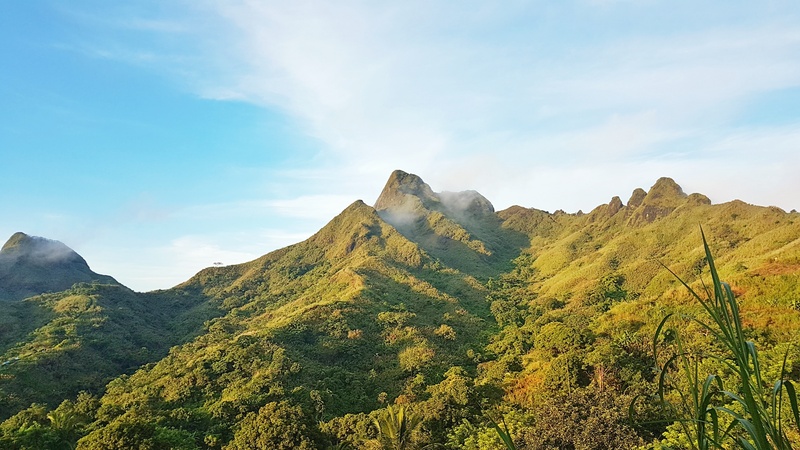 There are two trails to choose from when climbing this mountain namely the New Trail and the Old Trail wherein these two can be combined for a traverse hike. 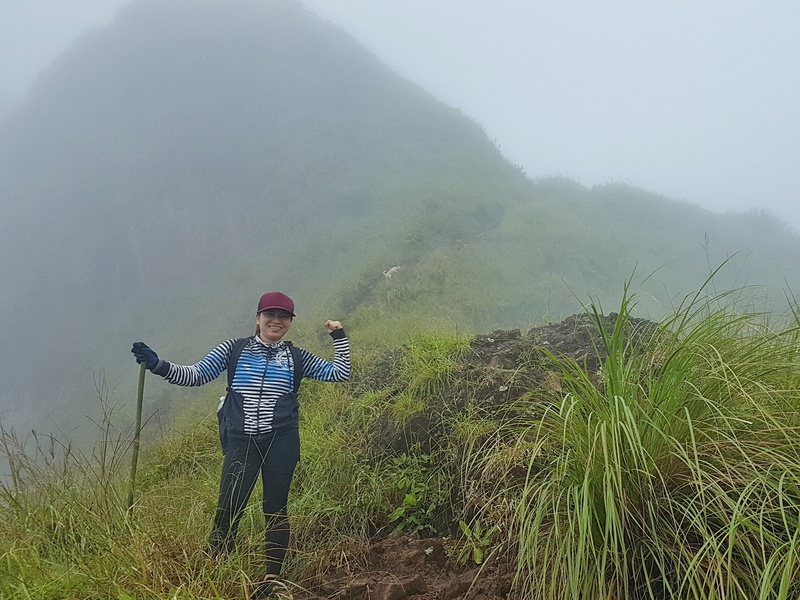 The Old trail consists of 10 peaks to the summit while the New trail consists of 12. We went for a traverse hike and decided to take the OLD-NEW trail and started trekking around 5:30AM. It took us roughly around an hour to reach peak 1 since the trail from jump-off to peak 1 is the longest. From peak 1, you’ll get pass peak 2 to 7 without any difficulties. 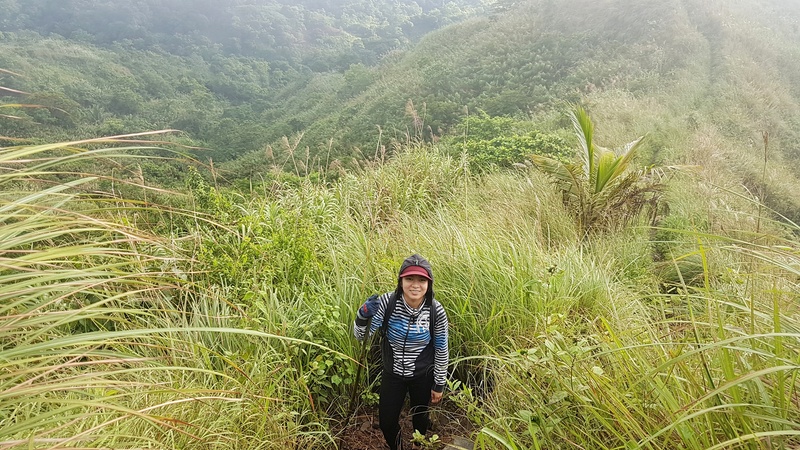 However, starting from peak 7 going to peak 10 which is the summit, it required us to double our effort because it is from here where the steepness of the trail becomes burdensome. This is the starting point where the difficulty of the trail is leveled up. 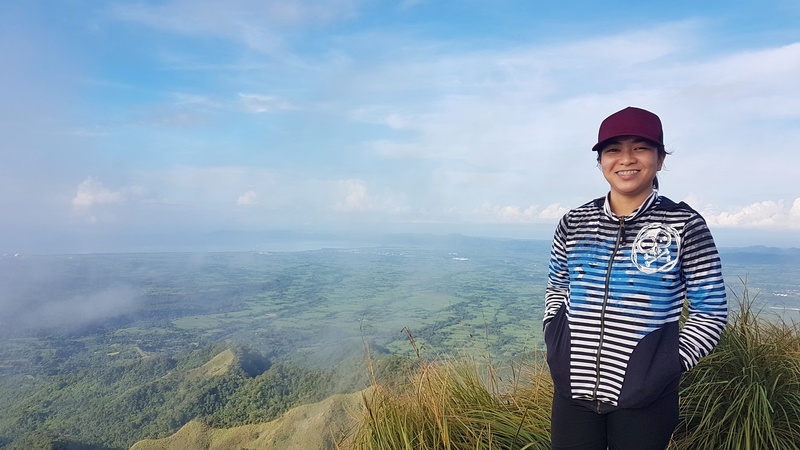 After your hike, you may want to visit the most iconic and popular Chapel for weddings in Tagaytay, the Caleruega Church. ➡ ride a bus from Cubao or Buendia bound to Batangas and tell the conductor to drop you off at Hillcrest or tell him that you will climb Mt. Batulao. The fare is 111/way if you’re coming from Buendia. From there, hire a tricycle that will bring you to the jump-off point for 100pesos. ➡ SIDE TRIP: Hire a tricycle at the jump-off point that will take you to the Chruch for (80-100 pesos good for four). 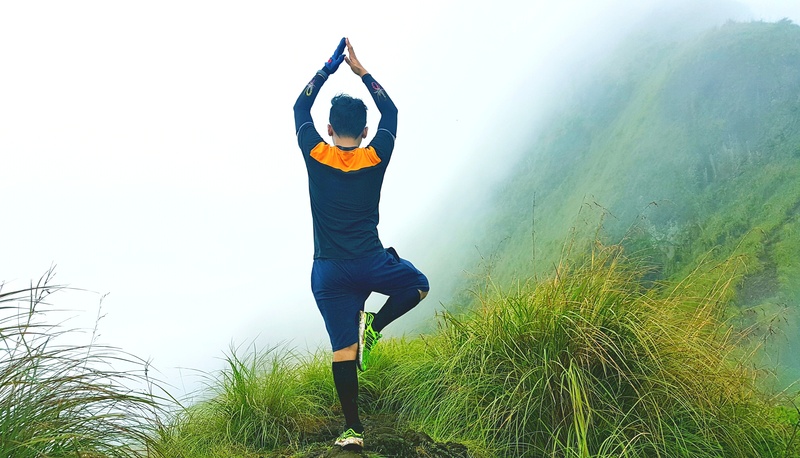 Registration fees will be paid along the way to the summit and back to the jump-off point for 10, 20 and 30 for a total of 60 pesos. 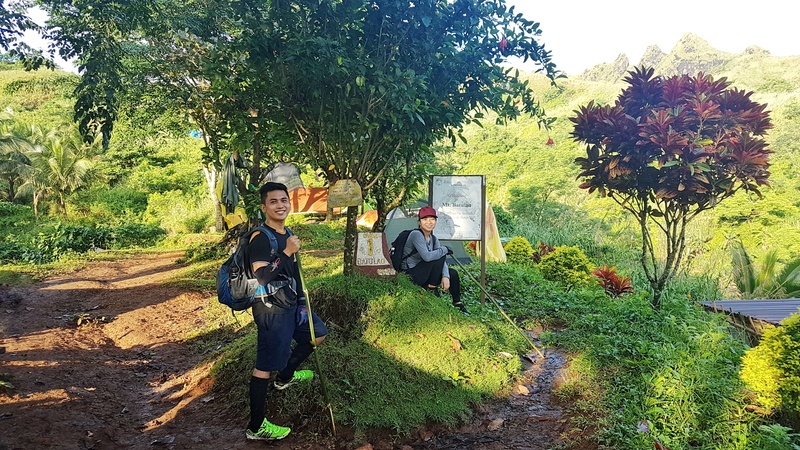 Better to camp at Old Trail’s campsite since its located at the lower part of the mountain which means strong winds at night can be avoided. In addition, the trail NEW-OLD is easier compared to the OLD-NEW trail. If you have extra money to spare, then you can visit Caleruega Church as a side trip. Hi! Thank you for your blog post. Very helpful! Just would like to know if may mga guides kaya on site na we can hire? Kasi two lang kami na maghhike if ever. 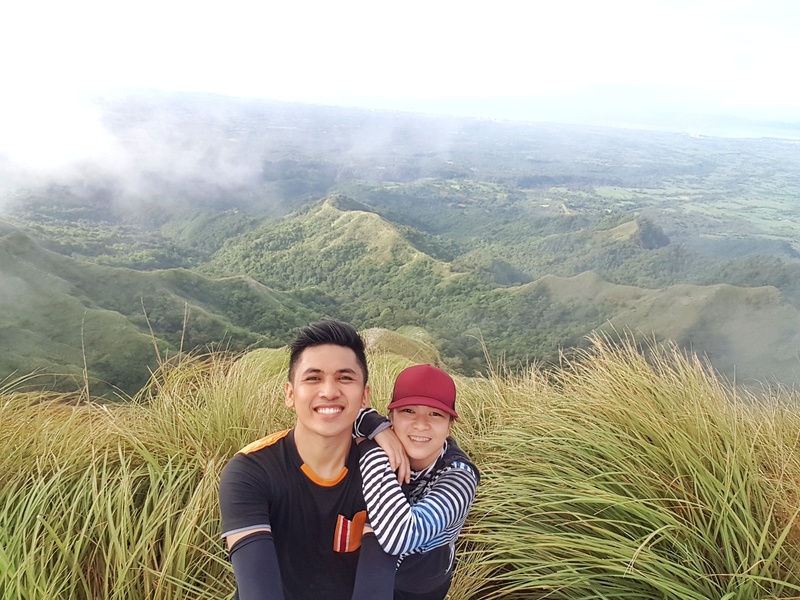 I remember climbing this mountain when I was in high school together with my classmates. That was like 10 years ago. Lovely. Great post!